Dare to dream, but certainly don’t assume. Consumers may well respond differently to the way you think. 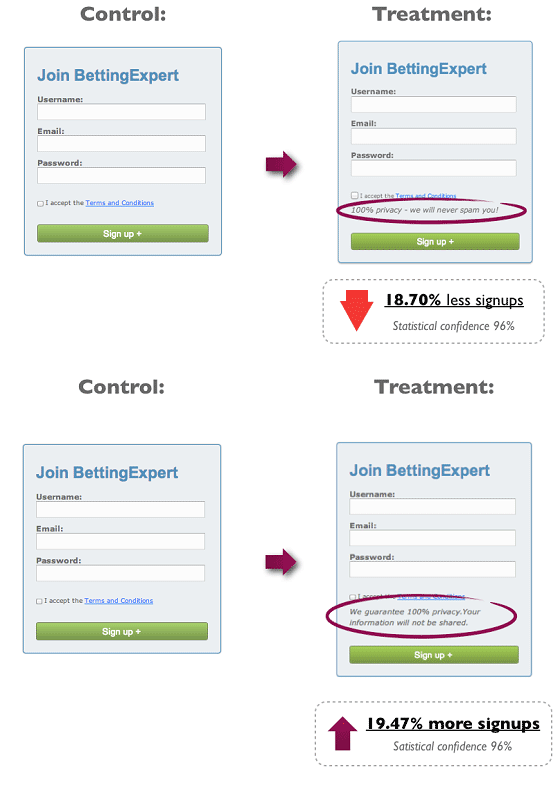 Conversion Rate Optimisation is all about testing, tweaking and testing.